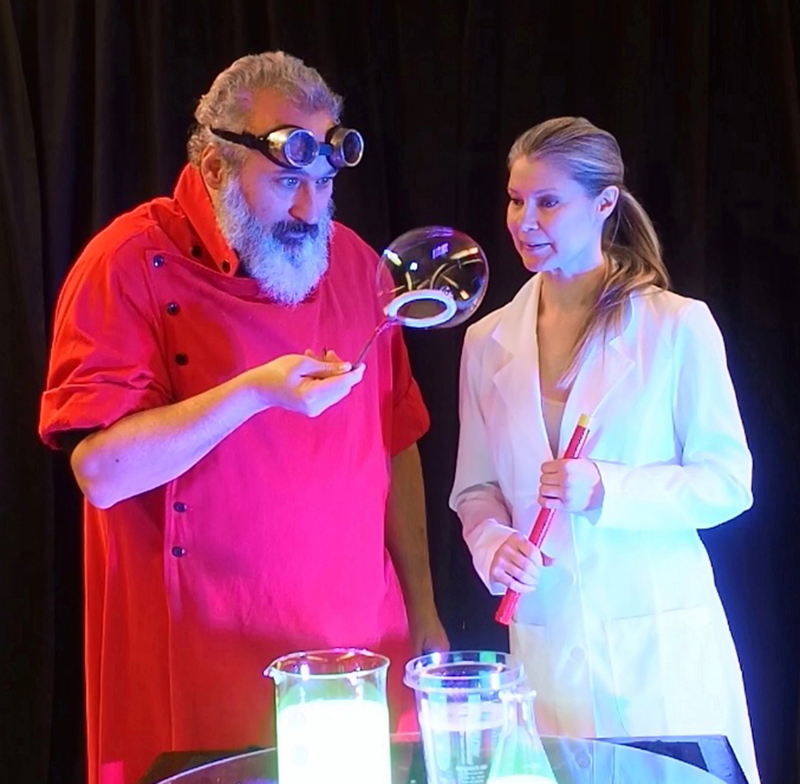 Professor Suds – Creating Magical Memories with Bubbles. 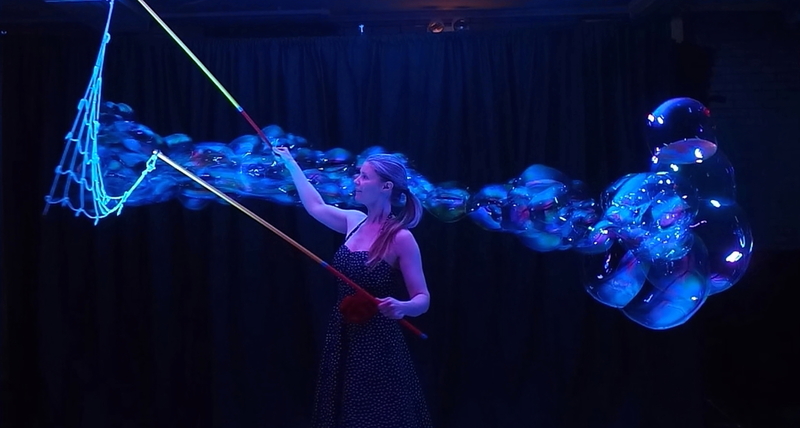 Creating Magical Memories with Bubbles. 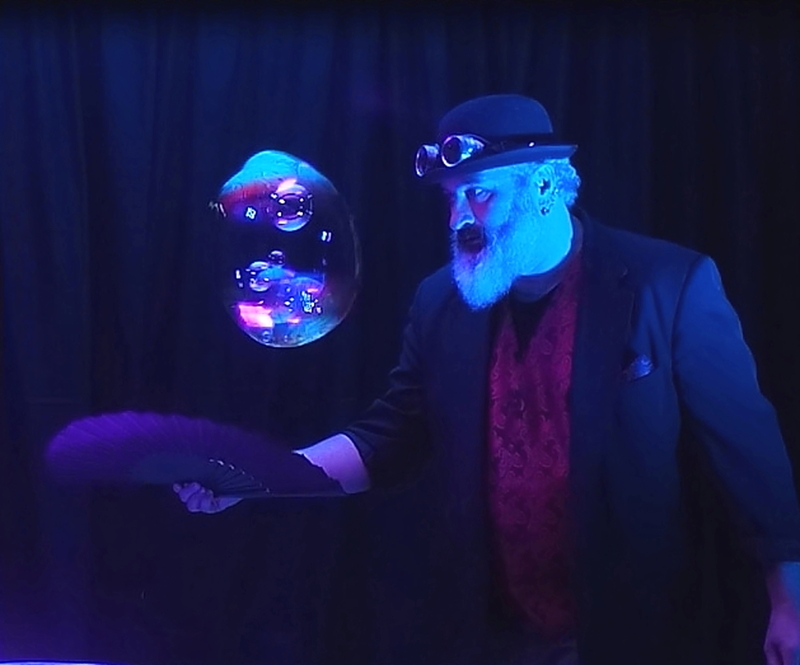 Our Bubble Miracle show is set to music and takes the audience on a journey discovering the magic of bubble artistry. 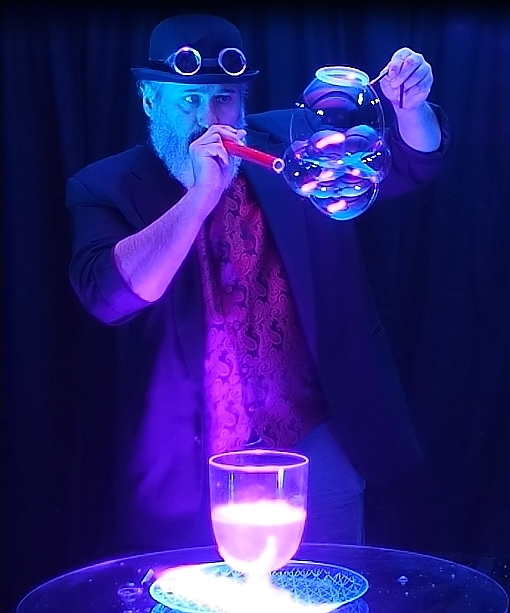 Professor Suds will create bubble sculptures such as a caterpillar, cube bubble, garlands, and carousels. 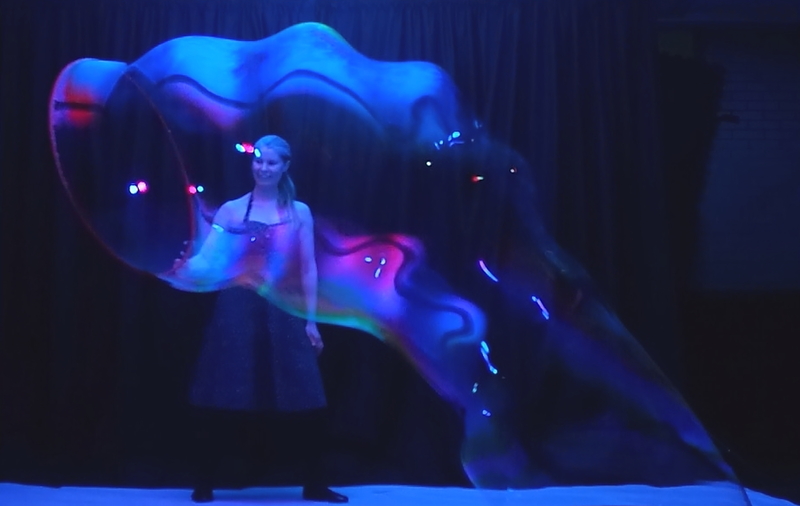 We will create floating behemoths and a shower of bubbles that fill the space. To book your event into our calendar please contact us.